Wellington-based KotahiNet is one of 20 finalists for the 10th Innovation World Cup series and the only finalist outside of Europe and North America. KotahiNet’s has developed a self-contained, floating device for the continuous monitoring of river water quality with results available immediately. 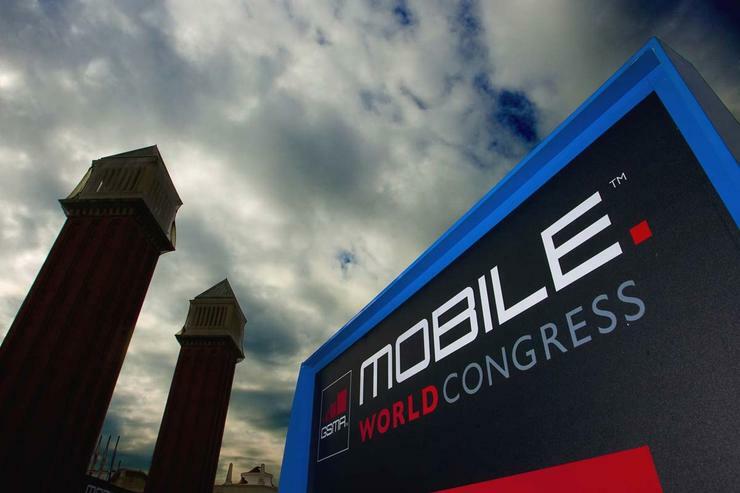 The competition is for early stage Internet of Things (IoT) and wearable technology companies, who will showcase their innovations at a pitch and award ceremony in Barcelona at the massive Mobile World Congress on 26 February. Currently, river water quality measurement by local authorities is typically a periodic, manual and expensive effort, limiting river pollution monitoring. The data is of high quality but only usually available after several weeks. KotahiNet's device provides continuous and autonomous monitoring at a fraction of the cost, allowing pollution monitoring over the whole river, including smaller streams and tributaries. Data is available in real-time and is good enough to provide an indication of pollution levels. KothiNet’s EnLive river water monitoring device has first been installed in four sites on the Waikato River as it flows through the Te Arawa River Iwi rohe area. A fifth will be installed for testing in Hamilton. The initiative, named RiverSense, was part-funded by Ka Hao: Māori Digital Technology Development Fund administered by Te Puni Kōkiri, and in partnership with Tuia Innovation combines "digital kaitiakitanga" and Māoritanga to bridge the growing gap between people and their rivers. KotahiNet’s device provides information to concerned communities and farmers continuously and because the results are available in real-time, early warnings can be generated. “When police are checking for drink driving, they use a low-cost breathalyser to screen every driver," said director Vikram Kumar. "Only failed drivers are then required to take an evidential breath or blood test. "In the same way, KotahiNet’s device provides an indication of river pollution extensively with manual, expensive methods still required to provide evidential data." The second RiverSense installation is under development for the Avon/Ōtākaro River in Christchurch for the Drinkable Rivers campaign. As a purely urban river, pollution in the Avon/Ōtākaro River highlights river pollution in an urban environment. New Zealand now has multiple IoT networks in place with world-leading solutions having a positive impact across the primary sectors, cities and regions, said New Zealand IoT Alliance executive director Kriv Naicker. Kumar told Reseller News that KotahiNet is making steady progress. "While there hasn't been as much LoRaWAN network connectivity demand in New Zealand as I had hoped, there is definite global and New Zealand interest in our LoRaWAN devices as well as complete IoT solutions spanning hardware, software, network, and cloud applications," he added. "So that's where KotahiNet tends to focus. This year we are also looking at using low cost connectivity of very remote sensors using low earth satellites."